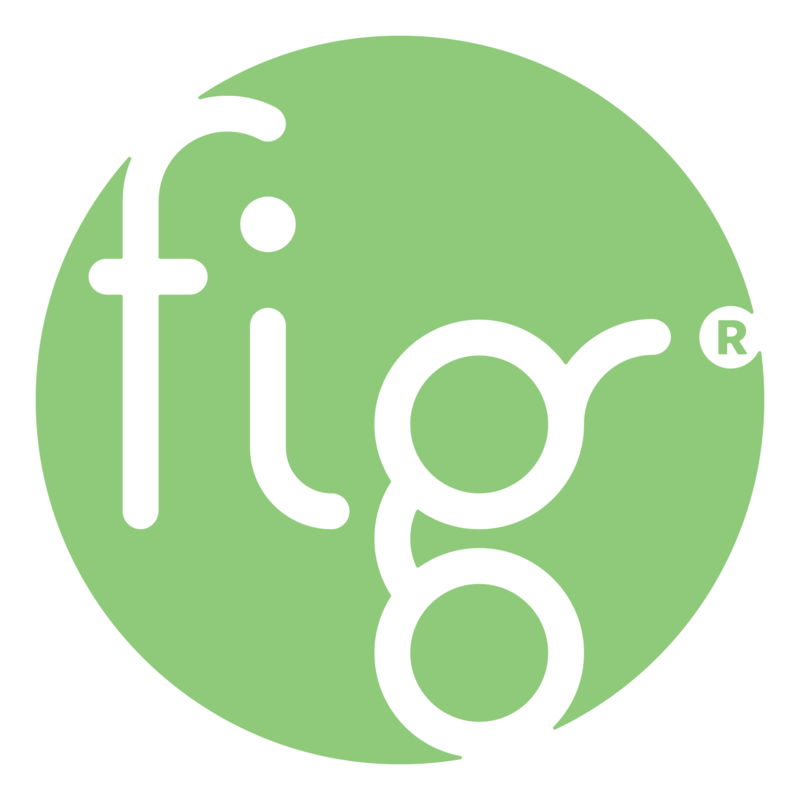 Fig is proud to celebrate makers and innovators who can imagine and re-imagine our town. By definition, makers are those individuals who make something new where it wasn’t before, or tinker with the existing to make it better. Makers allow themselves to wonder—and from those wonderings, ideas are birthed, vision is developed, artistry is celebrated, and restoration and transformation are given room to breathe. Bethlehem cultivates this environment of making, crafting, and creating within the community. The result is a blend of distinct qualities and exclusive aesthetics, only made possible by each maker’s unique approach and personality. 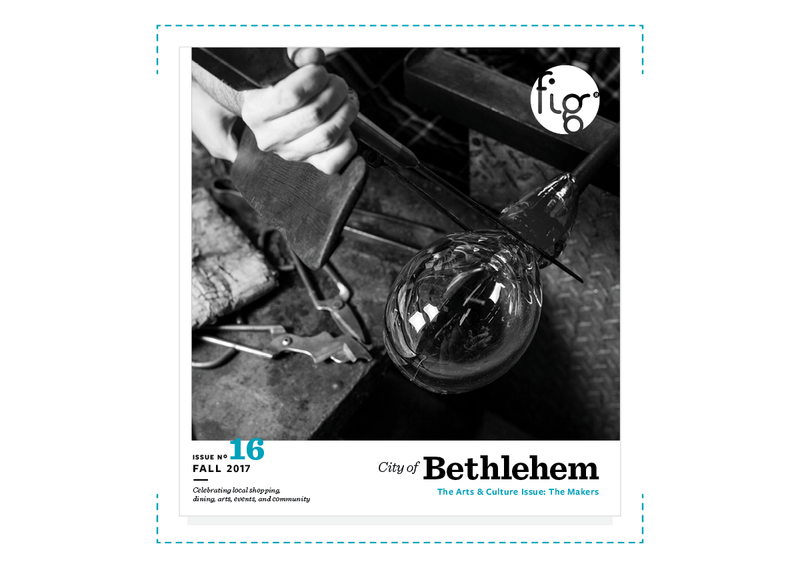 The new Fig issue showcases innovators who are making their mark on Bethlehem one brushstroke, tool, or ingredient at a time. We are inspired by the talent all around us and hope you are too. Read our new digital issue and explore the makers from right here in the community.